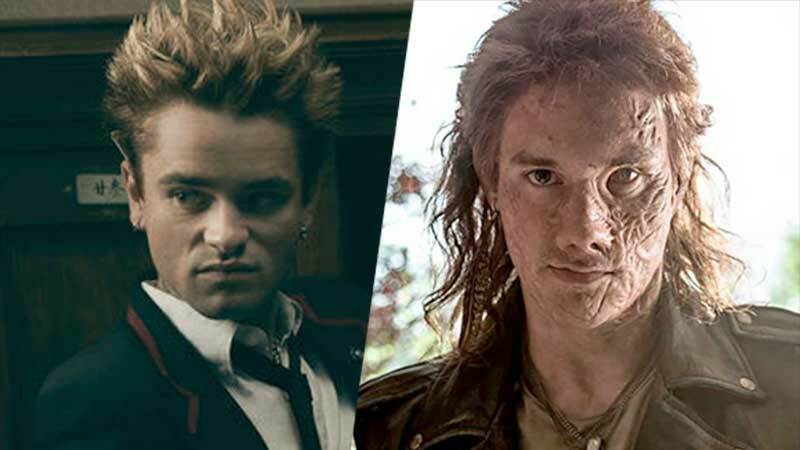 Following the epic Season 1 finale, ComingSoon.net spoke with Deadly Class cast members Jack Gillett and Tom Stevens about playing Lex and Chester, respectively, their thoughts on the finale, and a few favorite moments from this season. If you haven’t seen the finale, beware of some major spoilers below! 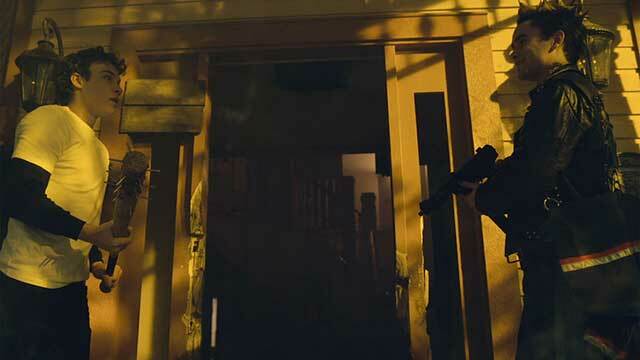 The season finale of Deadly Class had its fair share of intense — and often hilarious — fight sequences, which proved a great time for those involved behind-the-scenes. Of course, the finale also featured some heavy, emotional moments, with the big confrontation between Marcus and Chester, aka F*ckface, being a highlight of the hour. Marcus might never know what kind of protector Chester could have been had things gone differently, but Lex certainly stepped up to help his friends, which ultimately led to his death. For Stevens, the actor felt that Chester’s death at the paws (and fangs) of one of his beloved dogs, Peppermint, was a fitting end and honored the source material well. 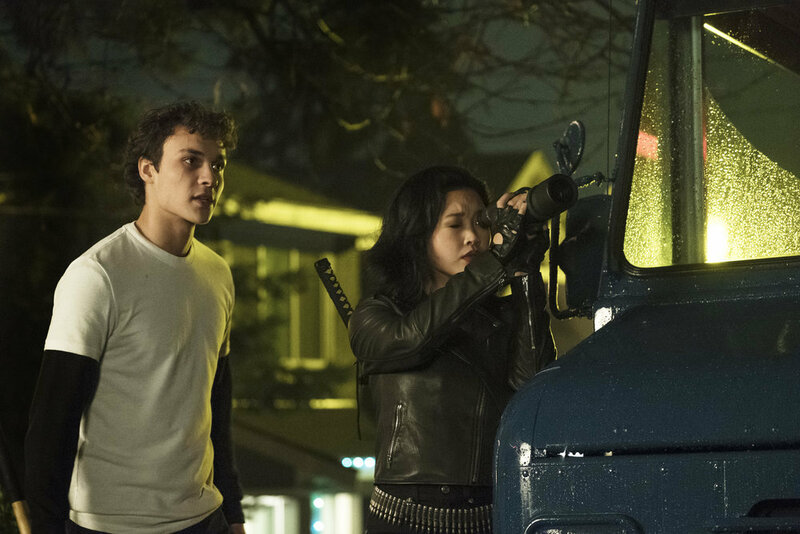 On top of giving their thanks to the fans for their support and the love that they have given the show (and to please stick with them), Gillett and Stevens shared their favorite parts about playing Lex and Chester in the Deadly Class world.